We’ve helped a number of clients achieve their business objectives. That’s across a number of retail sectors and from single-store independents to larger chains. Below are four mini-case studies which demonstrate our services and the relationship we have with our clients. 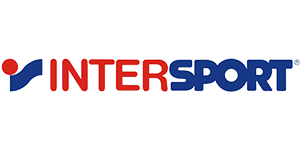 Implemented by strategic partner Retail IT, Intersport UK piloted Cegid’s YourCegid Retail solution, which integrated point of sale with central inventory in an initial seven stores. Laetitia Kotsiopoulos, the retailer’s IT director, said: “The IT system couldn’t integrate with the warehouse and this lack of integration gave us no central visibility on stock levels, which impacted replenishment. Retail members were phoning in orders and it was taking us 10-14 days to dispatch them. We didn’t just need a replacement; we needed to reshape our entire supply chain strategy.” Thanks to the closer alignment of inventory, purchasing and sales the integrated system afforded, replenishment times were reduced by 78 per cent, falling from 14 days to just three. 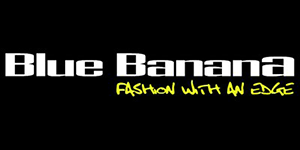 Since 2004, Blue Banana had used a standard retail epos system. This worked well when the business only had four stores and a warehouse. But as the company grew and launched its online offering, the limitations of the incumbent EPoS solution quickly became apparent. After a consultation phase with Blue Banana, the team at Retail IT recommended retail management software, Yourcegid Retail. 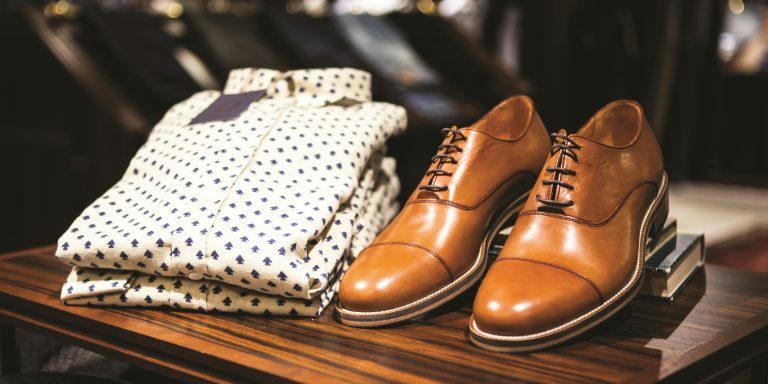 The boutique used a simple paper system and data was manually entered on to a spreadsheet, which was then used for reporting and purchasing decisions. Coco Marie has a very successful transactional website which uses Magento as its ecommerce platform, but there was a need for a simple yet comprehensive retail system that could incorporate EPoS, inventory management, purchasing and reporting, and could easily be integrated into Magento to allow for easy webstore stock control and order processing. We implemented Cegid Business Retail software via our Retail IT Cloud offering, and the impact was immediate with Coco Marie able to make better buying decisions and margins, and concentrate on its core business activities. “It has revolutionised the way we operate as a small indie store. Accurate and real-time information makes forward ordering much easier” declared owner Jen Garrity. Established over 30 years ago, Sanders Lifestyle Footwear is a family run firm and niche retailer specialising in comfort footwear. Sanders has been a Retail IT client for many years, however, the company had begun to outgrow its previous system and was looking at the other options available. This case study shows that, following an extensive due diligence process, Sanders selected the Retail IT Cloud option because of our proven track record and familiarity with the existing data. As a specialised small retailer Sanders had a complicated and unique data requirement, but owner Rufus Sanders was delighted with the outcome.